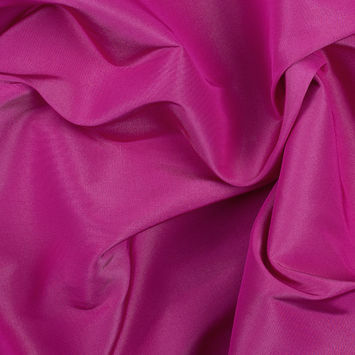 Silk Faille Fabric receives its characteristically ribbed surface from the calculated addition of a thicker yarn. 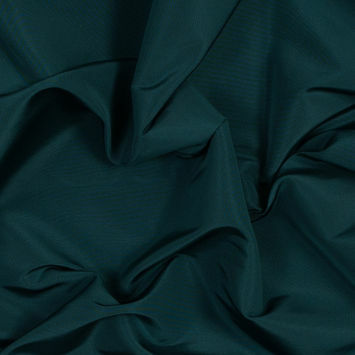 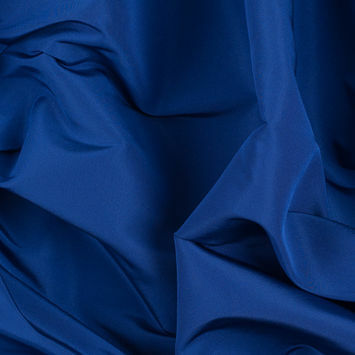 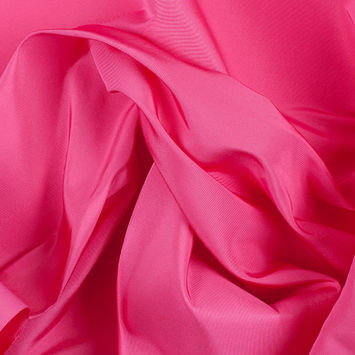 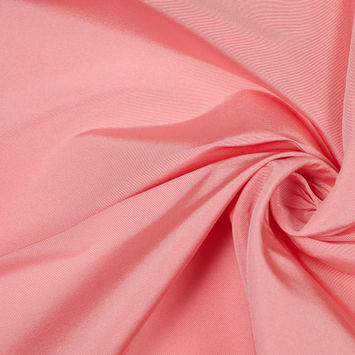 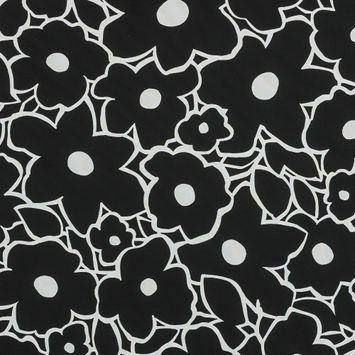 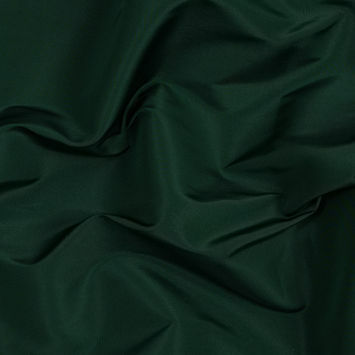 Faille Fabric is one of the more substantial silk fabrics where the defined ribs are less prominent than a grosgrain since a faille is of a plain weave. 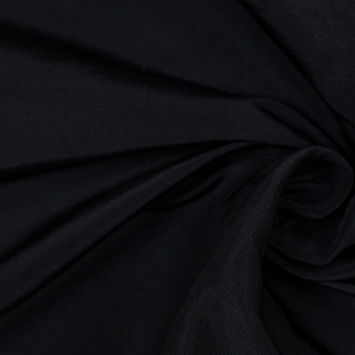 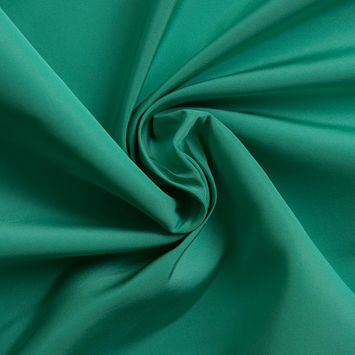 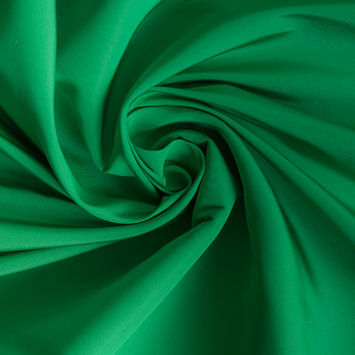 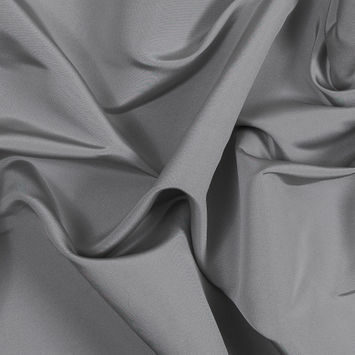 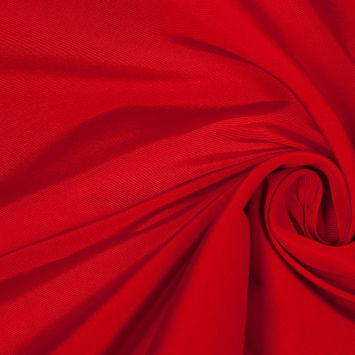 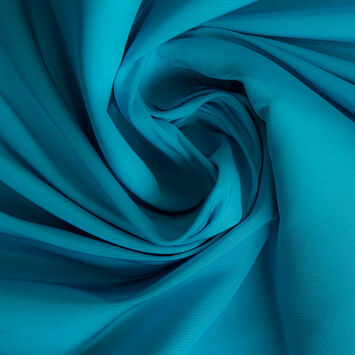 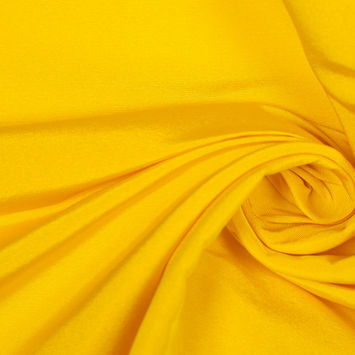 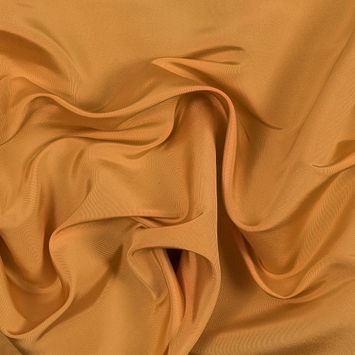 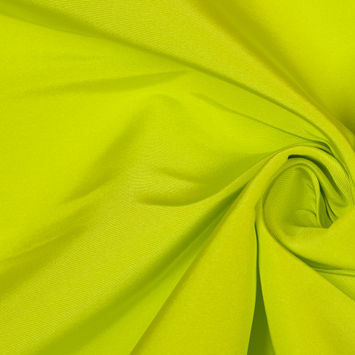 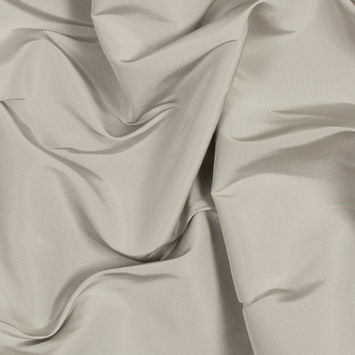 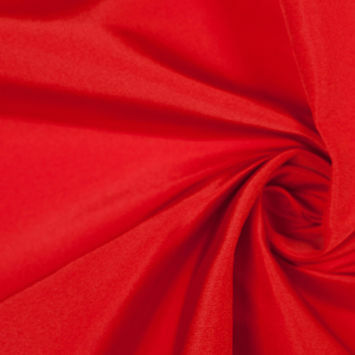 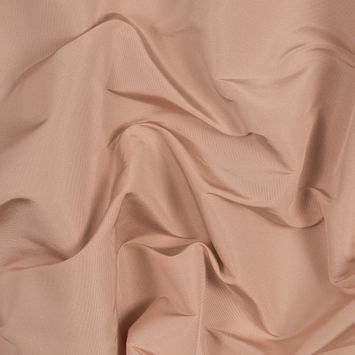 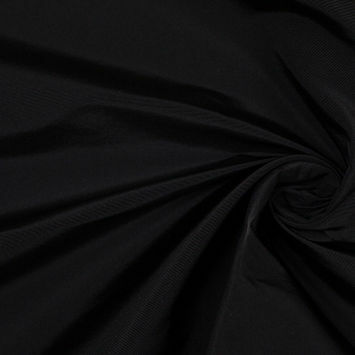 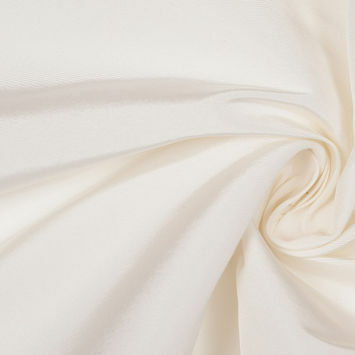 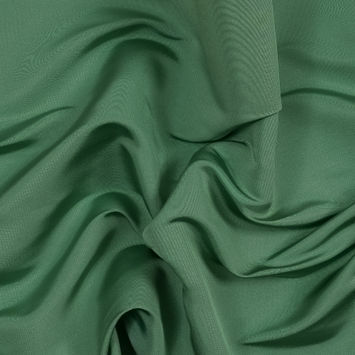 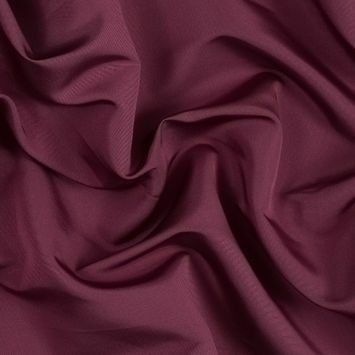 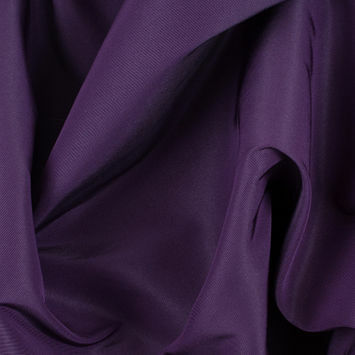 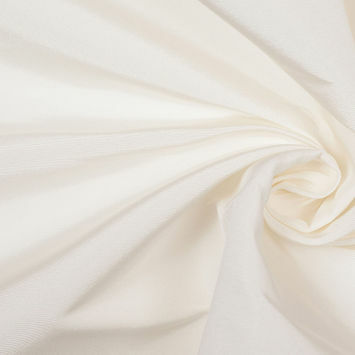 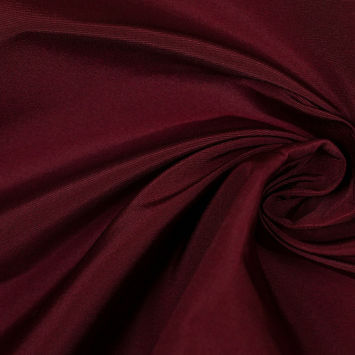 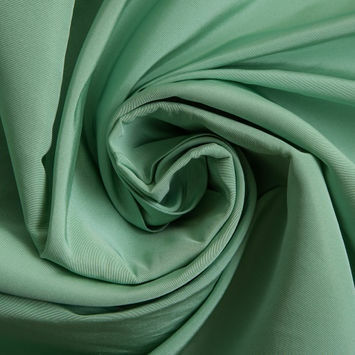 Similar to most silks, this fabric is smooth, lustrous, and easy to drape, but it has an affinity for taking a crease making it a popular choice for tailored clothing.